With so many knives to choose from, it can be difficult to know where to start with creating your personal knife collection. 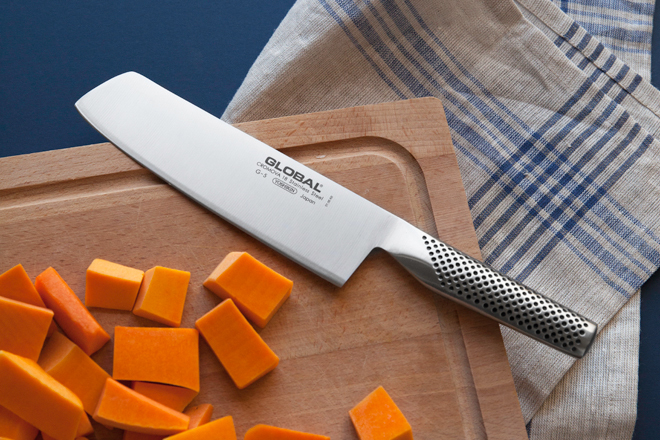 Do you really need a carving knife if you have a chef’s knife? What’s so great about a santoku knife? In a bid to make these important life choices easier, we have a little infographic and knife breakdown for you. Don’t know how to choose a knife? We’ve got you covered. Try chopping a tomato with a carving knife. Now try chopping it with a Victorinox paring knife and you’ll soon see that each knife was created with a specific purpose in mind. 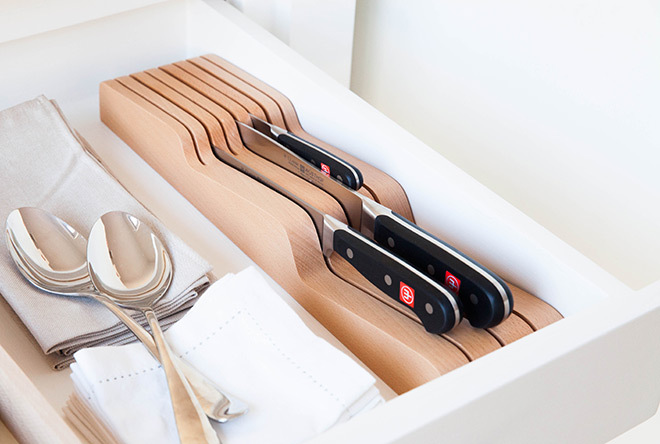 This doesn’t mean that you need to buy every single knife under the sun, but that you should consider what you enjoy cooking most often and tailor your knife collection to suit your needs. 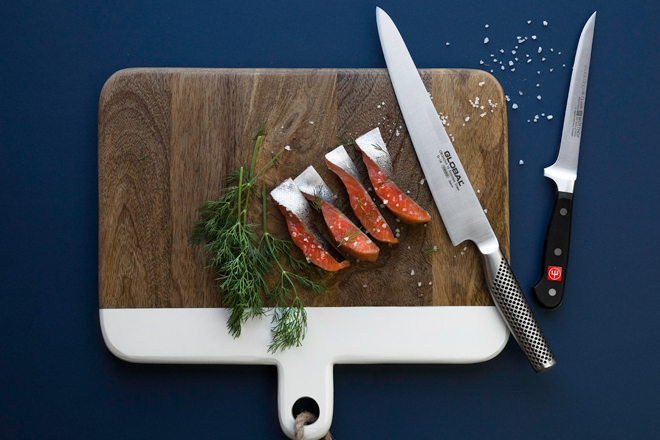 Some knives are great multitaskers, some are best used to fulfil their fish-boning destiny. Use this infographic for easy choices. Is it important to use the correct knife for the correct purpose? It may sound obvious but, within reason, it is. 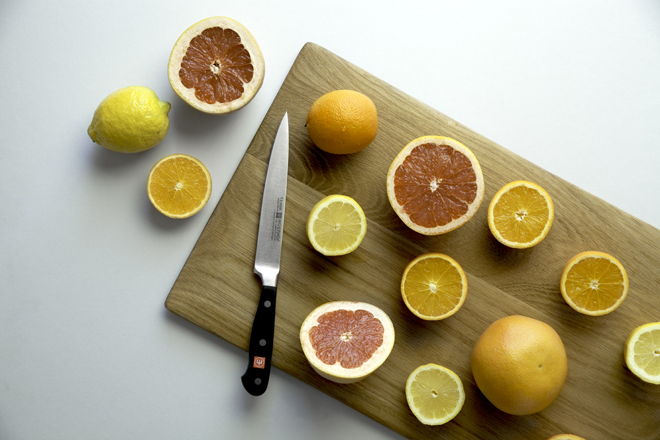 A carving knife won’t work to cleave and, if it does, you’re probably using too much force and damaging the blade. A chef’s knife is a great multitasker, but for delicate work like de-seeding peppers and coring tomatoes, a small and nimble paring knife is better. So how do I choose which knives I need? You can cut out some of the thinking by choosing a knife set but, in case you already have the basics of a knife collection, here’s how our knife wish list would go. A proper chef’s knife is where most epic knife collections begin. These handy, classically shaped knives will make light of all your basic food preparation tasks, like chopping and slicing fresh ingredients. A good chef’s knife can change how you feel about cooking altogether. Paring, peeling and slicing are made easy with these nimble guys and they are great if you have to take just one knife on a picnic or camping. After all, your granny never ate an apple without taking it apart and slicing it in two. 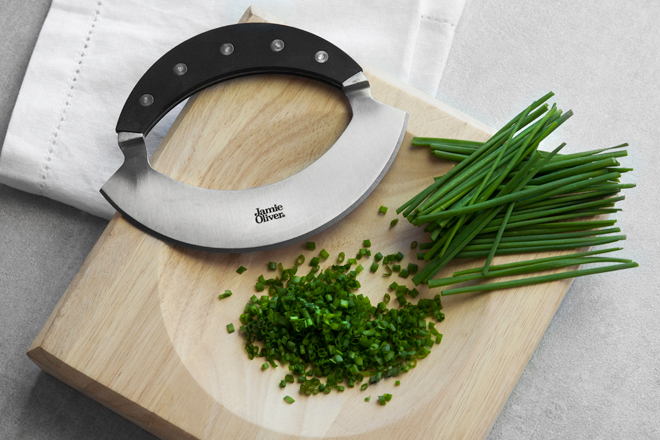 Just decide whether you need a serrated blade – great for cutting through soft skinned tomatoes – or straight blade. Or, just go with one of each. For a multitasking, versatile knife, choose a utility knife for all those small slicing tasks like mincing shallots, slicing herbs and cleaning and cutting your veggies. The slightly longer blade is convenient, when you don’t need the heft of a chef’s knife, but a paring knife is just too small to be comfortable. Squashing a fluffy loaf with a non-serrated knife is not okay. 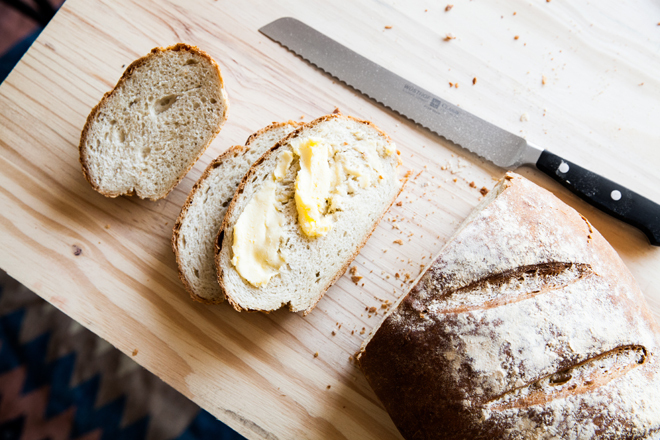 For gently slicing through bread without tearing it, a bread knife is what you need. The large serrations bite through the crispiest crusts and leaves the soft crumb inside intact. Respect the freshly-baked baguette, people. There is nothing like a good steak but enjoyment of your robust meaty dish can be diluted if not given the right utensils. Invest in a set of steak knives to make light work of sumptuous slabs. A fillet knife should have a flexible blade for delicate fish and meat preparation. Equip yourself with the right tools and a little technique and you’ll be a master meat surgeon before you know it. Now we’re getting a little technical. The boning knife has a narrow, flexible blade with a fine tapered tip. This shape makes it much easier to work around bones – whilst causing minimal damage to the surrounding meat. Nice to have, but not essential unless you are planning on doing a lot of your own meat prep. Taking on a roast leg of lamb, whole chicken or anything else requiring carving is much easier and more fun with the right tools. Sure, you could hack at it with your chef’s or bread knife, but armed with a carving set, you’ll find yourself looking forward to your next chance to slice it up. The two-pronged fork keeps meat still, and inflicts minimal damage, while the long, narrow blade of the carving knife quickly cuts slices, and cuts through the joints of poultry easily. 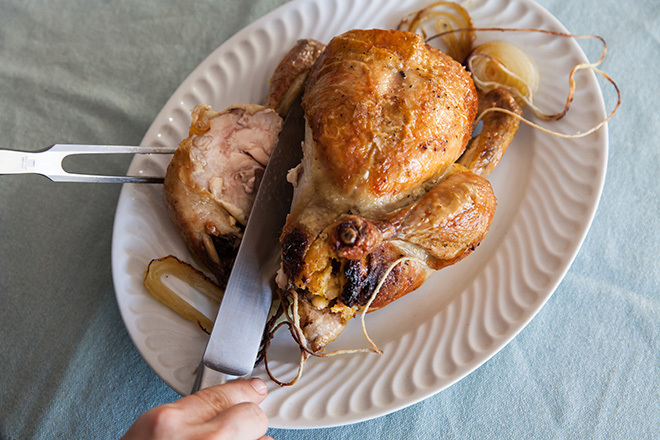 Here’s how to carve a chicken. Thwack! is the sound that a cleaver makes when it chops through a bone or large chunk of vegetable or meat. Light work of heavy tasks – it’s not subtle, but we like it. Use it to crack through the back of a lobster, or when your butchery tasks have you cracking marrow bones open. Ah, the Japanese chef’s knife. There are a lot of foods that get nervous around these bad boys. Wouldn’t you? The hollow edge of a Santoku knife creates pockets of air which prevent extra thin or soft slices of food from sticking to the blade, and the straighter “sheep’s foot” blade style facilitates an up-and-down chopping motion vs. the typical Western rocking chopping motion. 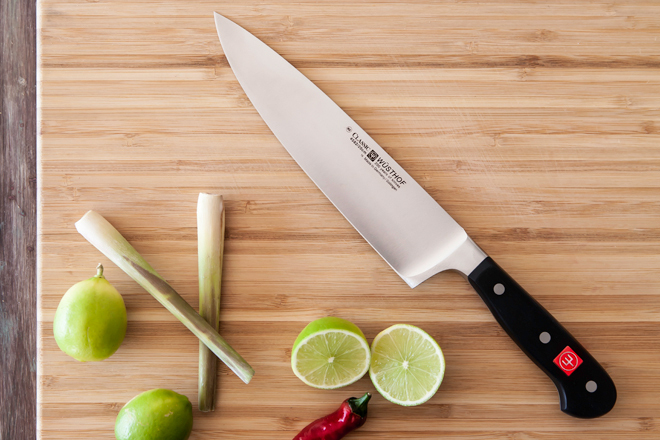 With tapered, fluted, thin, angled and broad blades to protect your pincers, vegetable knives will enhance your veg chopping experiences wonderfully. Primarily from the Japanese end of the spectrum, they help to process veggies quickly and easily. Make light work of chopping your herbs fine with a mezzaluna. Mezzaluna means half-moon or crescent in Italian, and describes the blade. Work it backwards and forwards over your fresh herbs to chop them pronto. Love your cheese? Then equip yourself with a cheese knife especially designed to stop cheese sticking and to make serving a whole lot easier. 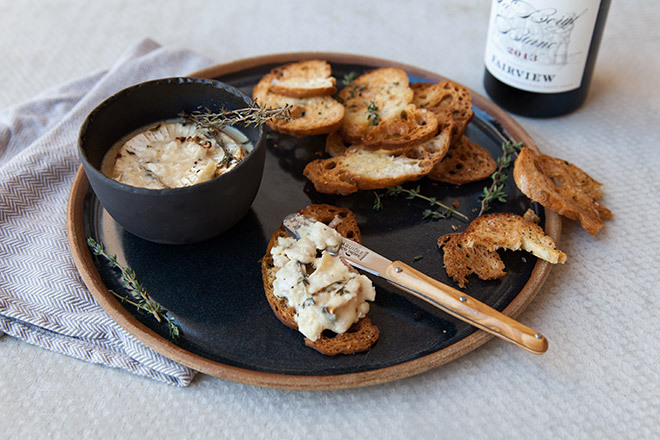 Love a variety of cheeses? A cheese knife set could be your best bet. For the ultimate homemade sushi fanatic, the sashimi knife is the pro’s choice. 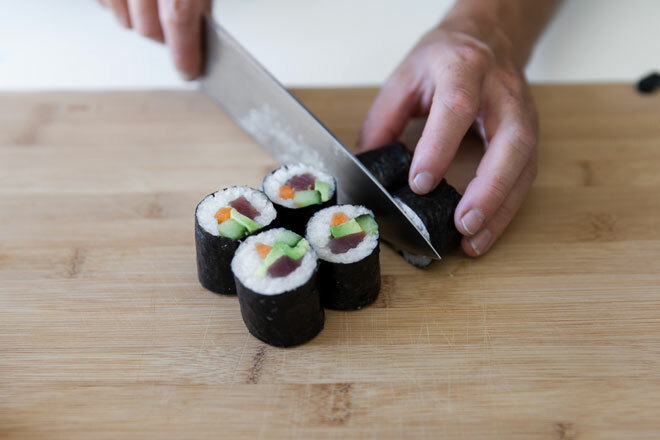 Flat ground on one edge for superior edge holding capability and an even, flat cut, it’ll turn sushi-making into a dream. Keep it sharp, and it’ll reward you for years. There’s exhilaration to be had from wielding the right knife in the kitchen. 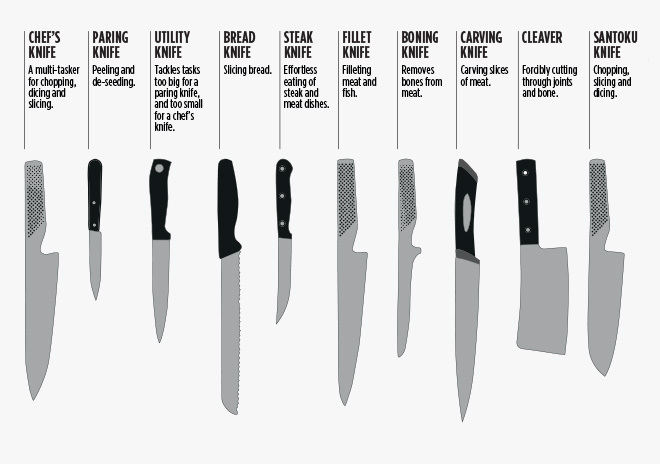 Browse the full range of knives on Yuppiechef.com and pin this handy infographic to help you on your way.